Duck Duck Goose Blog: Home Decor N More! 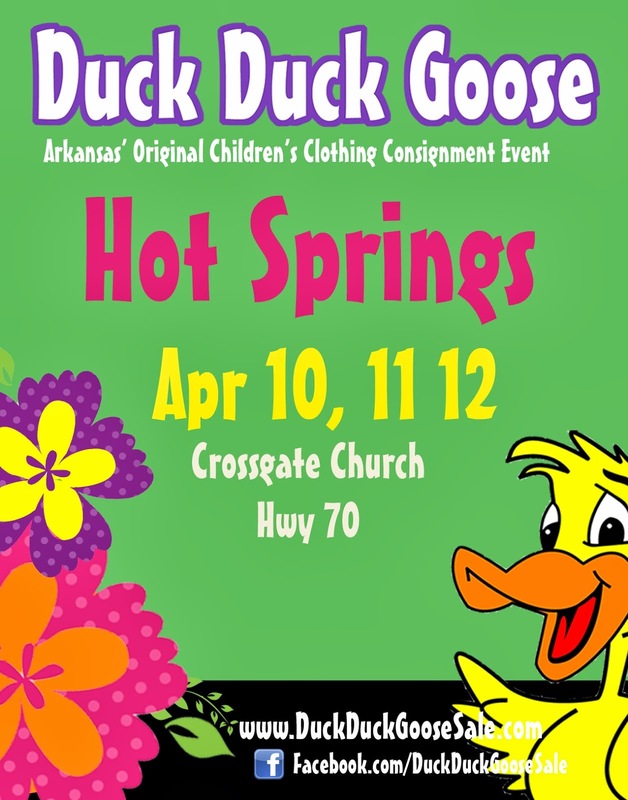 Duck Duck Goose is excited to offer this spring "bonus sale" in LITTLE ROCK! which are in excellent quality and still in style? Give them a new home by selling them at Home Decor N More! · Items must be in GREAT condition and current style. We will be very picky on this. · Use your same consignor number. 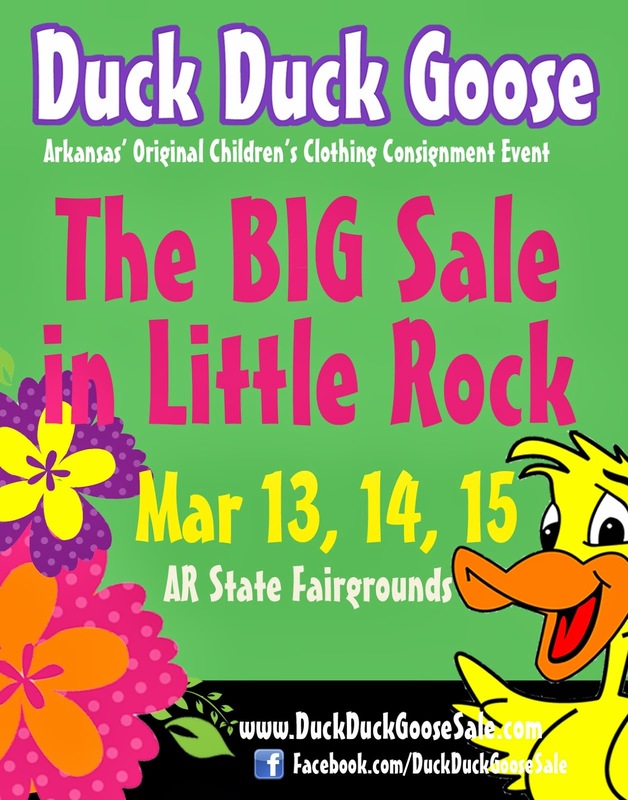 · You need to register for the LITTLE ROCK sale to participate. Consignors pay only one consignment fee for clothing items as well as home decor items. · LIMIT? There is a limit of 20 Home Decor items per consignor for this sale. Home Decor items do not count in the clothing limit. · DROP OFF: Friday, March 12th from 9am until 5pm. Items should be delivered to the large garage door on the right side of the Hall of Industry. · Due to the short duration of the bonus sale, Home Decor Items should NOT be marked to sell 1/2 price. Please note that when making your tags! Can decorators participate? YES! Contact us at DDGvendors@gmail.com for help getting registered and making tags. This is a great way to move inventory and make room for new spring items! We hope you take advantage of this spring's "bonus sale" and cash in!